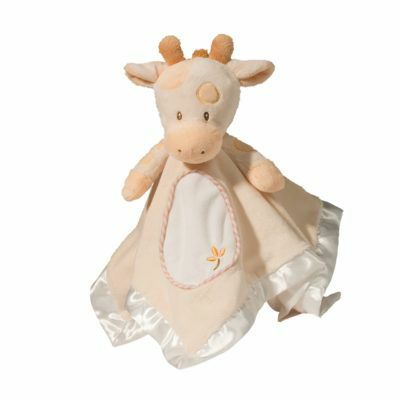 Whoever said giraffes can’t be pink? Well, no one ever told Douglas! 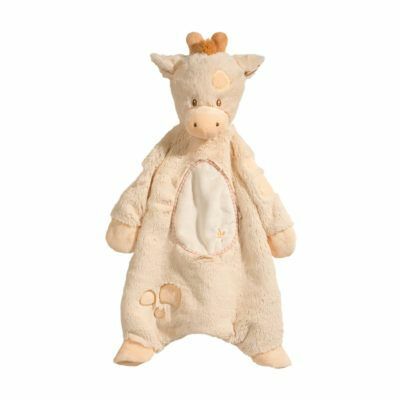 Douglas’ giraffe collection will keep your young ones entertained for hours and is a great gift for anyone expecting a baby. Take them on a new adventure with the giraffe activity book or bring along the sshlumpie on your own adventures! 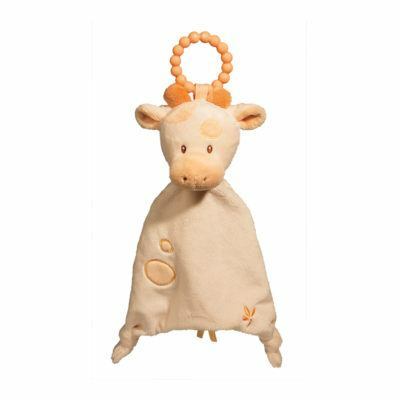 Whichever Douglas product you choose, it will be ready for the wear and tear babies put on toys. 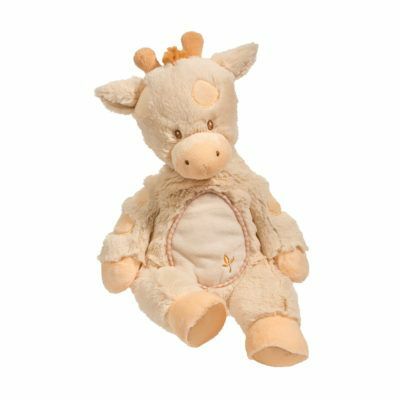 With consistent quality and unmatched softness and cuteness, Douglas will be your favorite toy store! 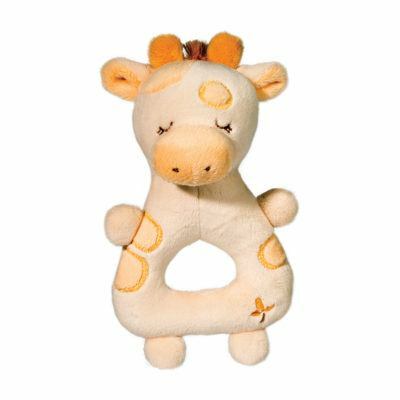 Discover the Lil’ Giraffe collection and take home your new best friend today.